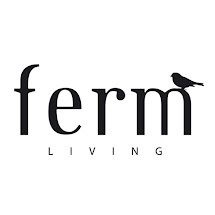 Favourite things by ferm LIVING: HURRAY! 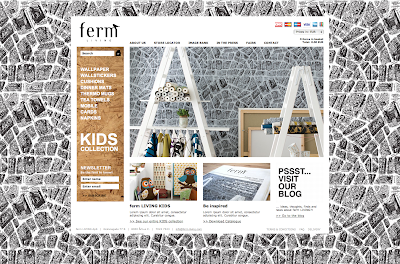 Welcome to our brand new blog. The day has finally arrived! We are now able to launch not only our blog, but also our new website. We hope you will check in regularly - we will do our best to show you some of our favourite things that we come across.